Vaping has been around for quite some time, but teens in the U.S. have recently coined a new term for it. Juuling, which means vaping, was invented following the immense popularity of an e-cigarette called The Juul. A report published in Time reveals that The Juul accounted for 33 percent of the whole e-cig market back in 2017. The purpose of these e-cigs are to help adults transition from smoking to vaping. Unfortunately, their popularity among teenagers has been on a constant rise. Juuling or vaping has gained massive popularity among teens in the middle school as well as high school. Juuling involves using an electronic cigarette called The Juul. This device produces tiny vapor clouds while in use. E-cigarettes rely on battery or batteries to operate and provide nicotine through a liquid known as vape juice or e-juice that converts into a vapor when the device is fired. The e-juice is available in a range of flavors, including mint, bubble gum, and fruit, which kids love. Most teens think that the liquid utilized in Juuling is a mixture of water and flavoring. They don’t know if the liquid contains nicotine. Thus, they may assume Juuling is safer compared to other tobacco products like cigarettes. The e-liquid may contain the same or even more amount of nicotine than cigarettes. 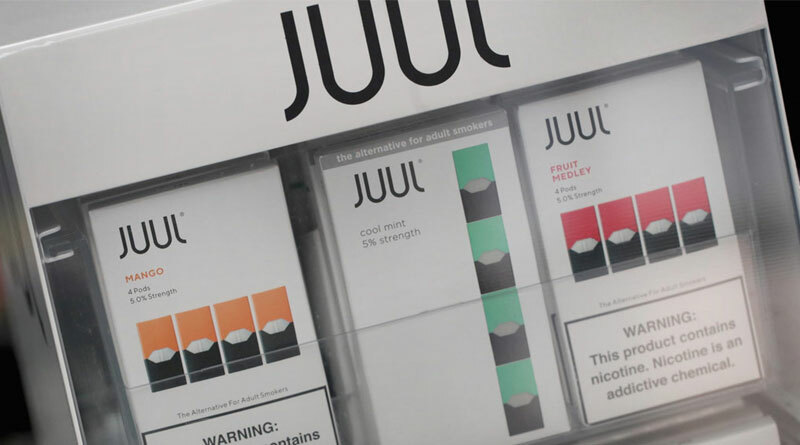 The market is full of e-cigarettes, with The Juul being one of the most popular brands. Due to its small size and discreet look (resembles a USB Device), The Juul is becoming more common with kids in middle and high school. 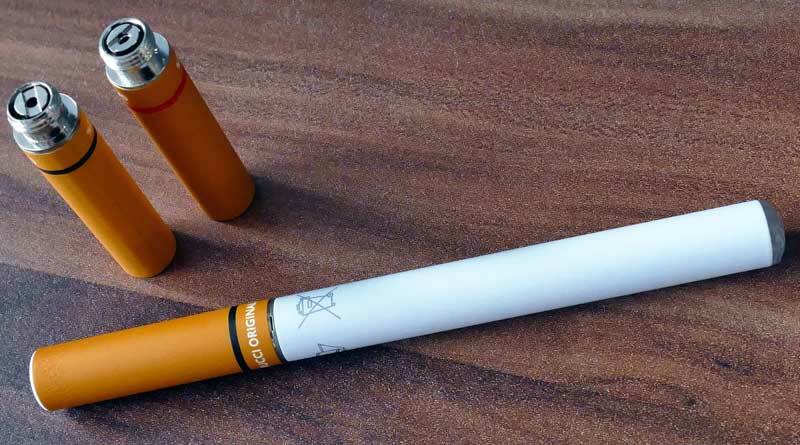 A Juul is a form of e-cigarette or vaporizer that adopts a minimalistic and discreet design – most individuals can’t tell if the device is an e-cig. It functions by heating up the e-liquid in the cartridge to convert it into an inhalable vapor. The company’s website state that Juuls are created to help people quit smoking. “ We look forward to a world where there are fewer cigarette smokers, and where cigarette smokers have access to innovative tools to help them minimize or eradicate their consumption completely, should they so wish,” the website says. It also adds that Juul products aren’t suitable or intended for kids. Nonetheless, Juuls are tiny devices that you can hold with your hand, and they can slide into your pocket/purse with ease. You can charge them by plugging into the USB slot of a laptop, meaning teens can pass them off as USB drives in class. As far as tobacco use is involved, cigarettes fall in the category of burned or combusted product. The first step is lighting the cigarette, which causes the tobacco to burn and produce smoke that the smoker inhales. Vaping doesn’t involve any burning or combustion. Instead, it produces an aerosol that vapers inhale. 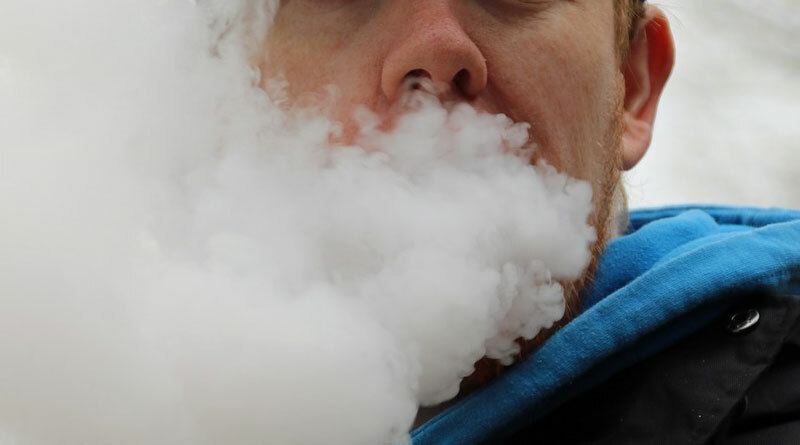 Vaping devices like vape pens and e-cigs were first deployed to the market back in 2007. These battery-powered devices feature disposable or rechargeable batteries that enable the heating element to heat up an e-liquid cartridge that then produces the aerosol that users inhale in the lungs. Although these e-liquid cartridges have flavors like berry and mango, they don’t offer any real health benefits. In fact, the CDC has revealed that these flavors have played a big role in the widespread use of Juuls among kids. Why is Juuling Harmful to the Kids? Vaping is generally considered a healthy substitute for cigarettes, especially for adults. This is because vaping products don’t combust or release carcinogens. However, both smoking and vaping are harmful to teens. Teens are prone to addiction because their brains are still developing. Nicotine is extremely addictive: hosts of studies have revealed long-term effects on brain development in teens exposed to nicotine. What’s more, nicotine may affect adolescents’ behavior, memory, attentiveness, and their capability to learn. Researchers have unearthed more health problems that affect teens who vape. For instance, the American Journal of Respiratory and Critical Care recently published a study that revealed that the chances of teenagers who use vaping devices suffering respiratory symptoms like bronchitis, phlegm, cough, and congestion are twice those who don’t. Other studies have shown that teen vapers have a high likelihood of smoking tobacco cigarettes compared to the non-vapers. Although the legal age for buying vaping products is 18 in certain states and 21 in others, many teens are placing their orders online by just checking a box to confirm they are of authorized age. That said, parents should pay close attention to the online purchase made by their adolescents as well as packages shipped via the mail. They should also inspect any questionable device carefully. Signs of e-cig use range from increased thirst, a new reactivity to caffeine, and probably nosebleeds. Don’t lecture your teen on the dangers of Juuling. Doing so will only compel him or her to hide it from you. Instead, be open to the discussion whether you suspect they may be Juuling or not. Always be friendly to your kids. Show genuine interests in what they are doing at school. Let them feel comfortable to share with you whatever they are going through at school. That way, they will seek your opinion before trying new things. Teens can be drawn to Juuling due to a broad range of reasons, including peer pressure, to avoid being bullied, or to take a break from the stringencies of the school day. Once you know why your teen is Juuling, it would be easier to come up with a practical solution to the problem. Seeking help from a professional therapist or pediatrician can go a long way in helping your teen quit Juuling, especially if she or he is already addicted. The increased popularity of Juuls among teens gives them unlimited access to big amounts of nicotine, which can seriously affect both their physical and emotional growth. Due to the low-key nature of Juuls, teens can use them in secret without a parent, guardian, or tutor detecting. Schools should come up with zero-tolerance policies against Juuling/vaping and declare all zones close to school tobacco-free. Parents, on the other hand, should be ready to engage their teens in honest conversations about Juuling or vaping.